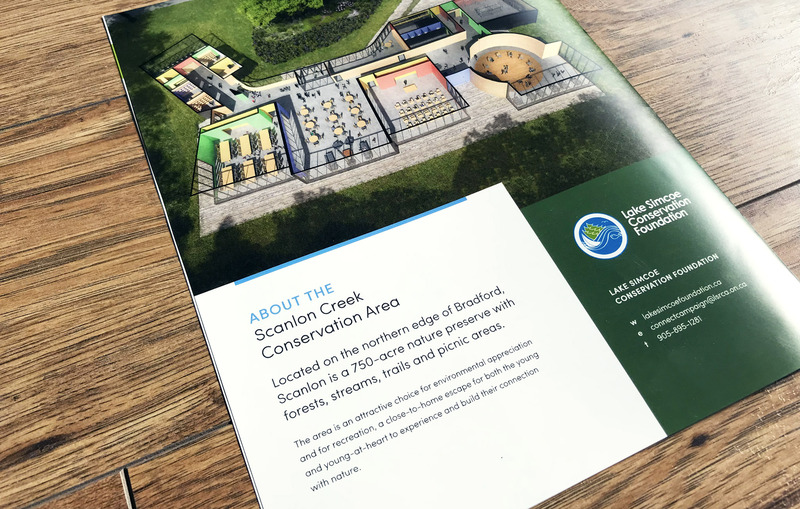 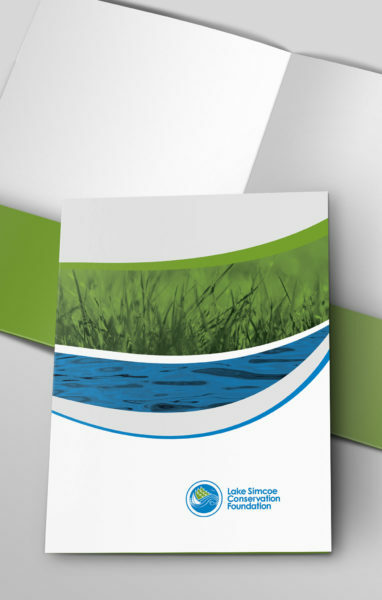 Faced with outdated infrastructure and program limitations, Lake Simcoe Conservation Foundation turned to RC Design to create a capital campaign to build a brand new nature centre at Scanlon Creek Conservation Area. 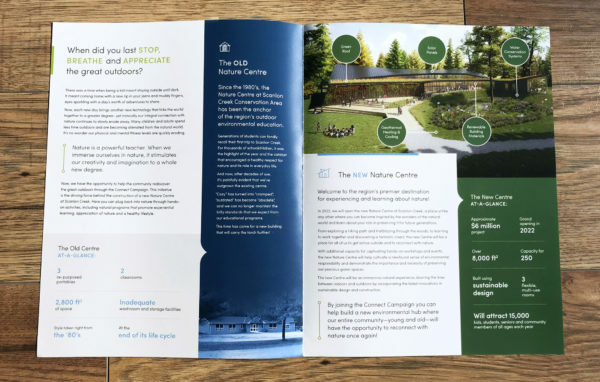 Our process included an in-depth and collaborative brainstorming session to draw out all the essential details and to identify an approach that would have a lasting effect on community donors. 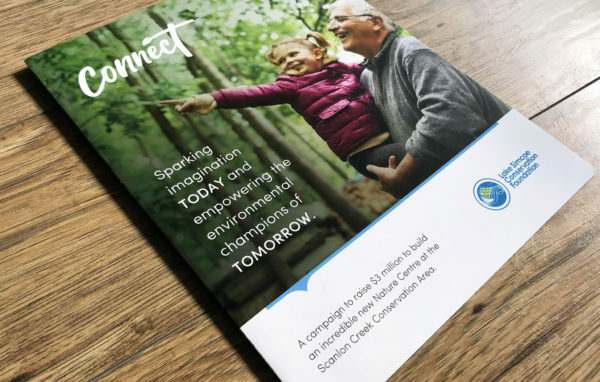 We explored this cache of information and developed several potential campaign concepts, each featuring a specific nuance of the end goal. 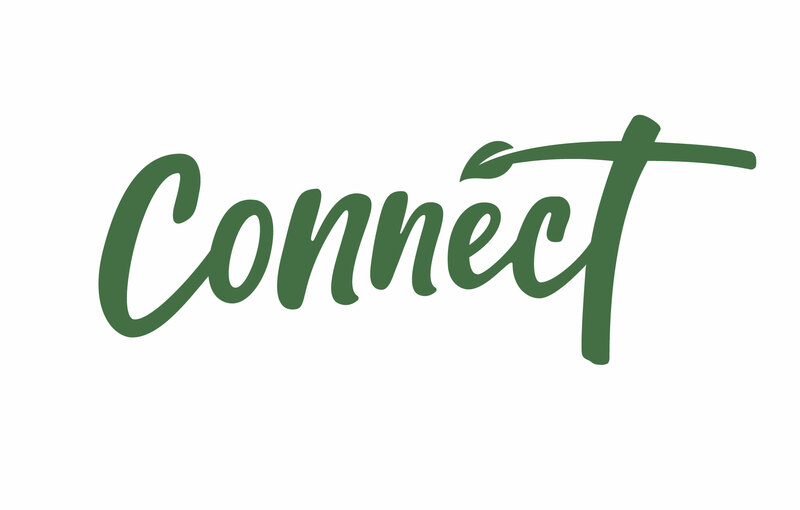 From this shortlist, LSCF selected “Connect”, which focused on the impact that nature has across generations and speaks to nature as the catalyst that encourages creativity and curiosity in a young mind. 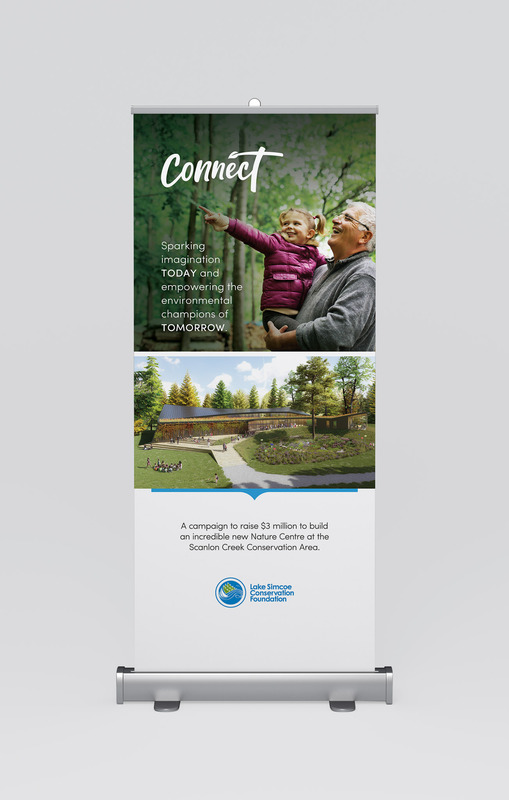 With a defined concept in hand, we went to work on a vibrant and colourful design that spoke to playfulness, discovery and wonder—paired with an emotional narrative explaining the purpose of the campaign.